Bess Edwards, Programs Coordinator for the Anderson Cabot Center, supports its staff, programs, and initiatives. 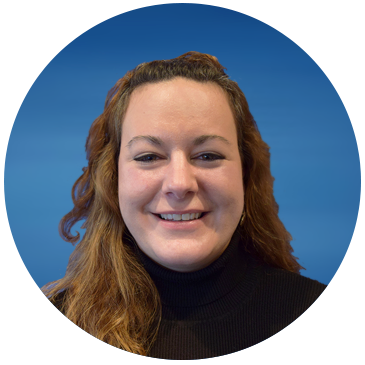 As a member of the Operations Team, Bess supports the team administratively and oversees financial reporting, budgeting, project, and operational spending. She plays a key role in supporting the institute’s marine policy initiatives, Marine Conservation Action Fund fellows and granting program. By supporting the staff and program initiatives, she aims to further its mission in the protection, research, and conservation of our oceans and marine life. She joined the New England Aquarium in 2007.